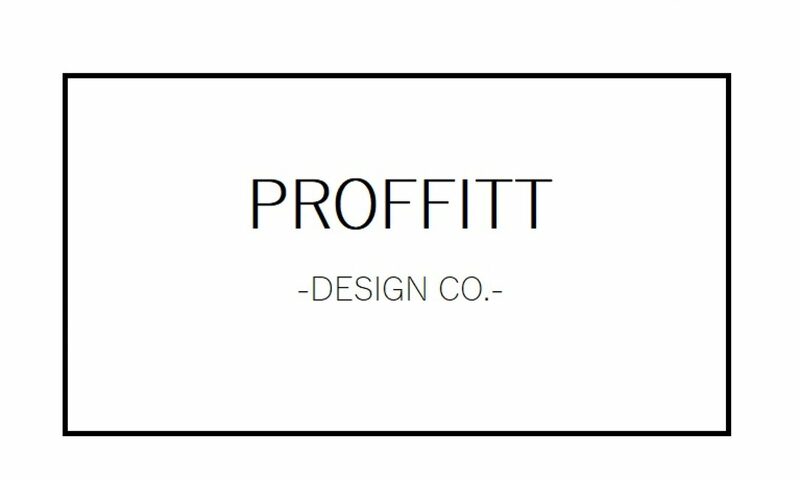 Farmhouse Remodel: The Bathroom – Proffitt Design Co.
Posted on December 6, 2018 by Proffitt Design Co.
We are slowly but surely trying to remodel our home while staying true to the historical features that make it so unique. Sometimes this can be a fun but difficult act to do. Most recently, we remodeled our downstairs bathroom. This bathroom was an afterthought, seeing that the original home was not built with a bathroom in it. I love the historical value, but I’m not exactly trying to use an out house every day either! We took the original footprint of the bathroom and kept it the same but updated everything from the floor to the ceiling to give it a more authentic, primitive farmhouse feel. I chose a wider shiplap for the walls, a vintage wood, converted dresser for the vanity, and mixed in modern touches with the black slate flooring, black fixtures, and black faucet. This is just a small part of our remodel, but we love the journey. Follow along for more of our home’s before and afters! Love it! You guys are miracle workers! Love all of this. Everything is beautiful. Thank you so much, Lisa! We appreciate that more than you know!